Like most towns, growing up in Chesterfield means there's certain things many people will have in common. 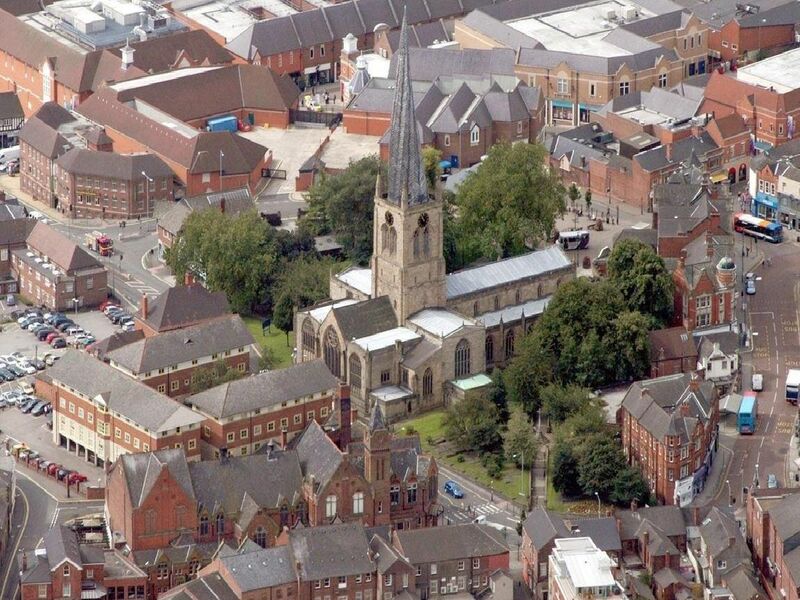 Here we've taken a look at six of the things most people in Chesterfield will have done by the time they're 40. The Brampton Mile was a stretch of pubs approximately a mile long where a night out would include one drink in each. 'How much you could remember afterwards was a whole other story though! It's our town's best known landmark but the Crooked Spire doesn't half cause confusion with people from outside the area who frequently stop and ask us why it's bent. Back in the day, no night out in Chesterfield was complete without a visit to the Beach Bar, home of the famous speedboat. 'Many a memory was made in the bar while we enjoyed a drink or two and a dance. "Mum, dad, please can I have a go on the train? Pleeeaaaassseee?" 'A popular sight in Queen's Park, a ride on the train is part of everyone in Chesterfield's childhood.